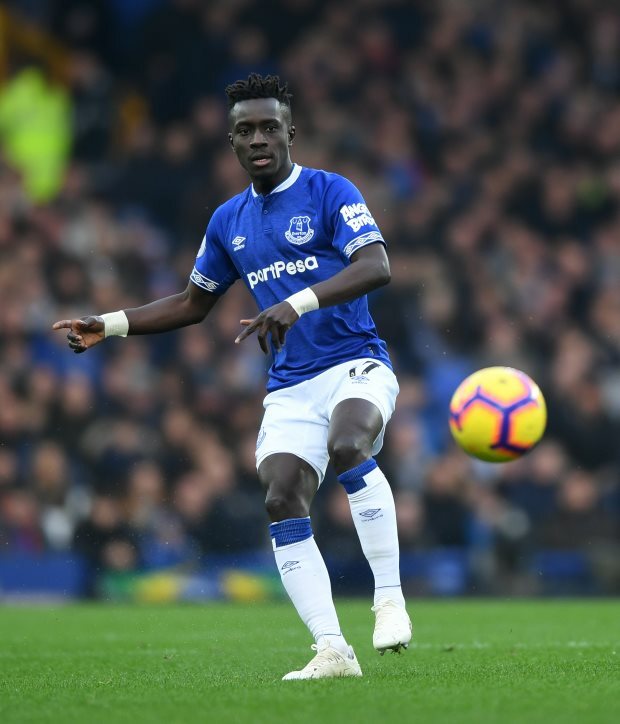 Idrissa Gueye's entourage have upped the pressure on Everton to sell their client to Paris Saint-Germain before the transfer window slams shut on Thursday night. PSG want to snap up Gueye and the player is eager to make the switch to the Parc des Princes. But Everton are not keen on losing the midfielder and have already knocked back a proposal of €25m from the French champions. With Everton digging their heels in, Gueye's agents have acted, according to French outlet Foot Mercato, booking a meeting with officials at the Merseyside club. It is claimed that the player's entourage booked a meeting with Everton officials on Monday, where they will reiterate their desire for Gueye to be sold to PSG this month. But Everton have continued to make it clear that they would expect to receive a much higher offer if they are to be willing to let the midfielder go. The ball is now back in PSG's court to come back to the Goodison Park club with an acceptable proposal. PSG have already signed one midfielder this month in the shape of Leandro Paredes from Zenit, but still want Gueye.